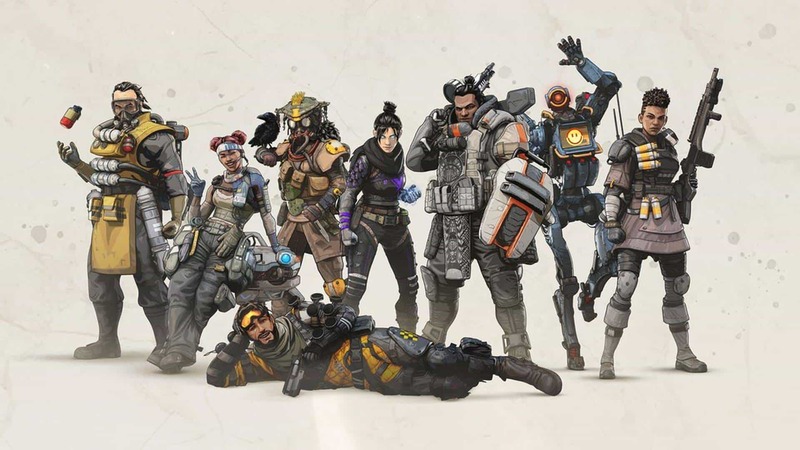 Every game has its own type of season pass and it just so happens that Apex Legends is no different! 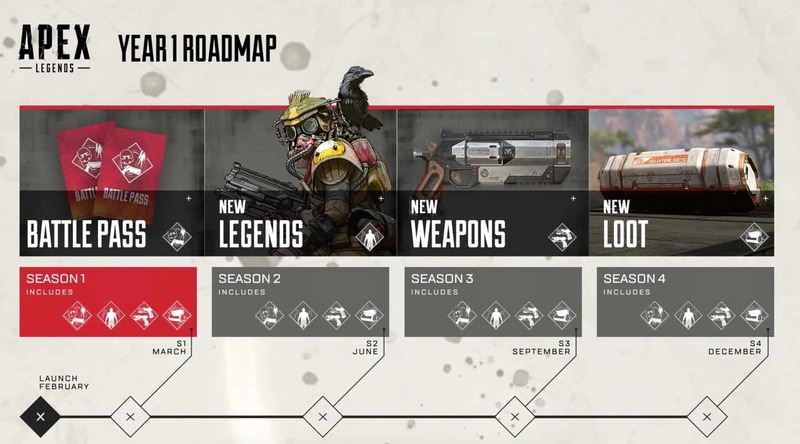 Respawn Entertainment has finally detailed the Apex Legends Battle Pass and Year 1 Roadmap, both of which are looking quite good. The news arrives hot on the heels of the announcement that Apex Legends will soon feature in its first big tournament. 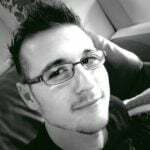 Naturally, Respawn is wasting as little time as possible in detailing what players can expect for the game going forward. The Apex Legends Battle Pass appears to be seasonal in nature, making it a lot like the ones offered for Fortnite and PlayerUnknown’s Battlegrounds. This means that players will only benefit from each Battle Pass during the relevant season that it is active. Players who opt for it will be rewarded with exclusive cosmetic items, which are a mixture of seasonal cosmetics and Apex Packs. According to Electronic Arts (EA), players who do not purchase the Battle Passes will still be able to unlock many of the items free of charge. This is because they will also drop via unlock-able Apex Packs, which can be earned for free in the game. If you are such a player, I sincerely hope RnGesus is on your side! 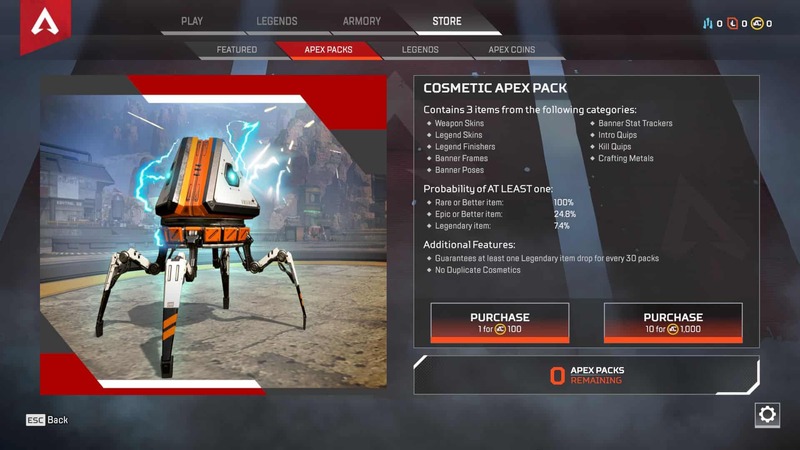 All new cosmetic items will join the pool of weapon skins, banners, poses, and quips already available via Apex Packs. EA confirms that each new season will come with a spate of new Legends, weapons and new loot. This means that, by the time the next Battle Pass releases, players will see one or two new Legends join the eight-Legend-strong roster. While not confirmed, it is also likely that every season will have its own theme, similar to Fortnite and Call of Duty: Black Ops 4. Each season will be three months in length, meaning that players who purchase the first Battle Pass in March, will have until June to get their money’s worth. After this, a new Battle Pass will be made available on the Store. While it is not confirmed, I assume that a yearly pass will also be available for purchase. 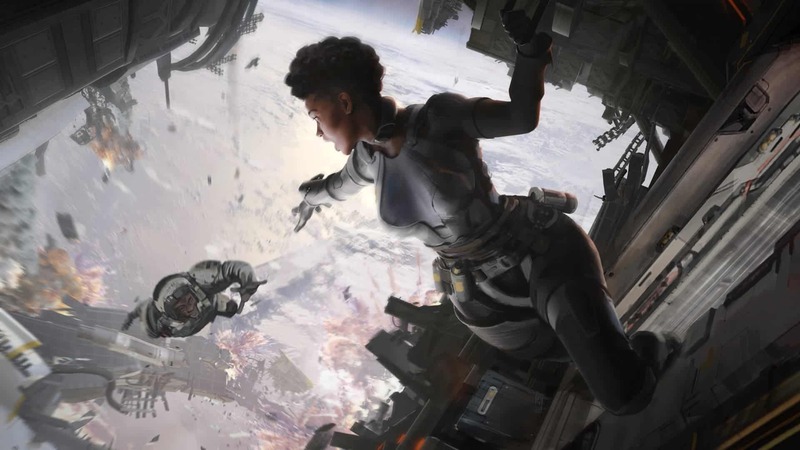 What exactly the Apex Legends Battle Passes will entail, beyond the general aforementioned information, remains to be seen. However, my class-based experience leads me to believe that we will see two new Legends every season for the first year, with one or two dropping every once in a while thereafter. There is also a rumour making the rounds that Apex will get solo and duo game modes in the future – which is a bit of a no brainer. Either way, it is good to see that the developers have thought about the future of this title.